Hello YABC! 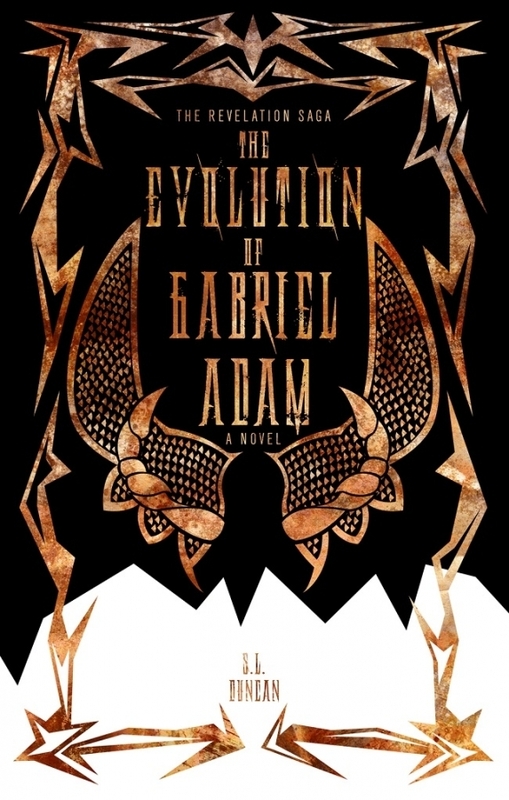 I'm so honored to reveal to your amazing community of book lovers the cover for the last chapter of The Revelation Saga, The Evolution of Gabriel Adam. Thanks for having me! The cover is the darkest yet of the trilogy, and really captures the starkly different tone set in the final book. The creative minds at Medallion Press did a fantastic job. So to celebrate its awesomeness, let’s have a giveaway! 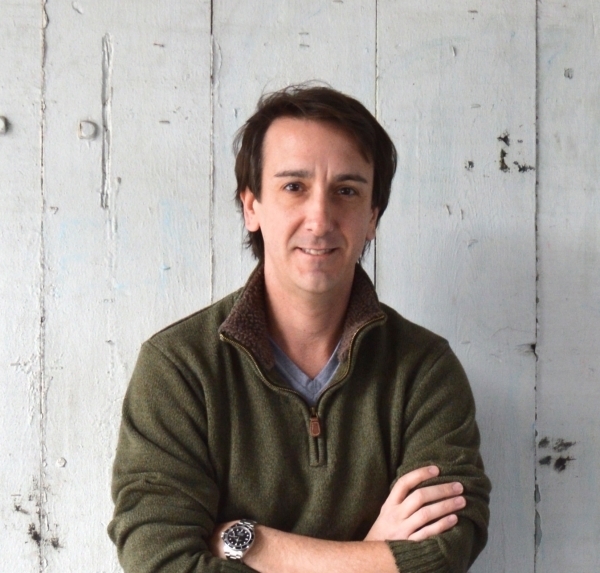 S. L. Duncan writes young adult novels inspired by his travels around the world. He lives in Birmingham, Alabama with his family. Represented by John Rudolph, Dystel & Goderich Literary Management. Three winners will each receive signed sets of books one and two with an ARC to follow once available. I love the cover of this and both of the other books in the series! In fact, the awesome covers first caught my attention, and this series has been on my to-read list for a while! I am really excited because I have won the first book and I have been not reading for a long time because of school and responsibilities but I really want the second book as well as this awesome one! I love the design and how the three books follow a very similar design to represent that book. I think it will be a exciting read to start! 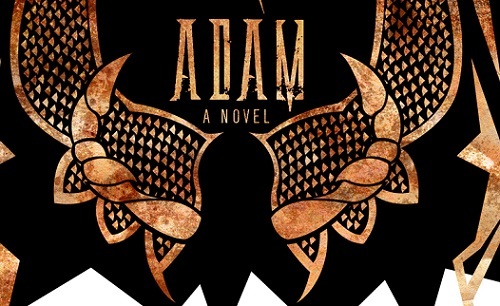 I find the cover and synopsis of the story line both very intriguing and tribal. The cover matches the synopsis well! I see sharp edges, mechanical shapes, and darkness which connects with the dark battle promised in the synopsis. I like the cover; its stark edges go well with the synopsis. I think the synopsis needs to be expanded a bit to let readers who pick up the book know immediately that this is the third book in an ongoing saga so they don't purchase the book, get home and then realize they aren't going to have a clue what's happening. The cover only says "saga" and the synopsis isn't helpful, either. Other than that, I like it.